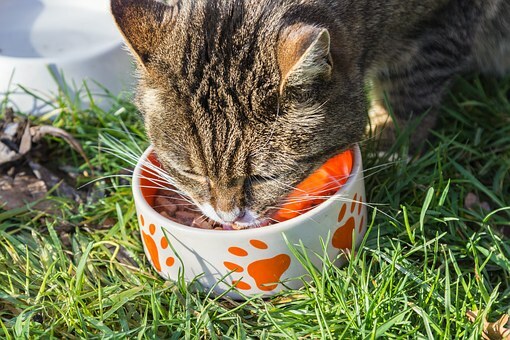 You have a cat or cats in your home and you have studied everything about them like their food, litter box, bed and many such things. But have you ever given a keen attention to their feeding bowls? Though you haven’t considered it very important, it is actually important to think upon it before you make a choice. Here are some things to consider. 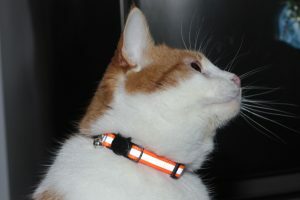 In order to avoid the stressful incidents of loss of your cat, you should opt for a cat collar. But it can be tough to place the first collar on some cats, especially if they have never worn a collar. However, you should not leave your efforts of putting a collar and ID tag on your cat. Cats may be lost any time being curious and tempted to run out of house out of the curiosity. 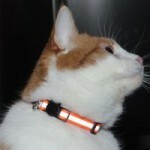 In that case, the collar and ID tag ensure that the cat is back home safe. 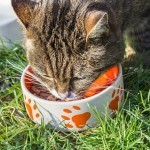 It is wise to place a collar on even indoor-only cats because if they get out without a collar, a person may consider the cat stray and take her/him to an animal shelter. Clipping your cat’s nails is an extremely essential ritual in his grooming. However, most cat parents are hesitant to do this because they find it challenging and they don’t know which tools to choose. Moreover, they think that if after clipping their cat’s nails, the cat is not going to stop scratching their furniture, what the point is to take so much effort. 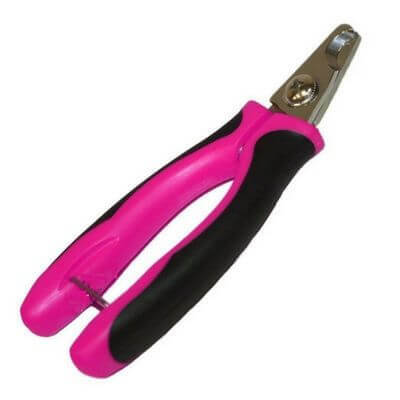 Here are reasons and benefits of using cat nail clippers. 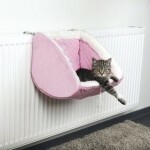 Top 5 Types of Cat Beds – Which One will You Choose? Your cat is your best friend and you want to give her/him the best you can. Naturally a cat bed is what you will want on priority. 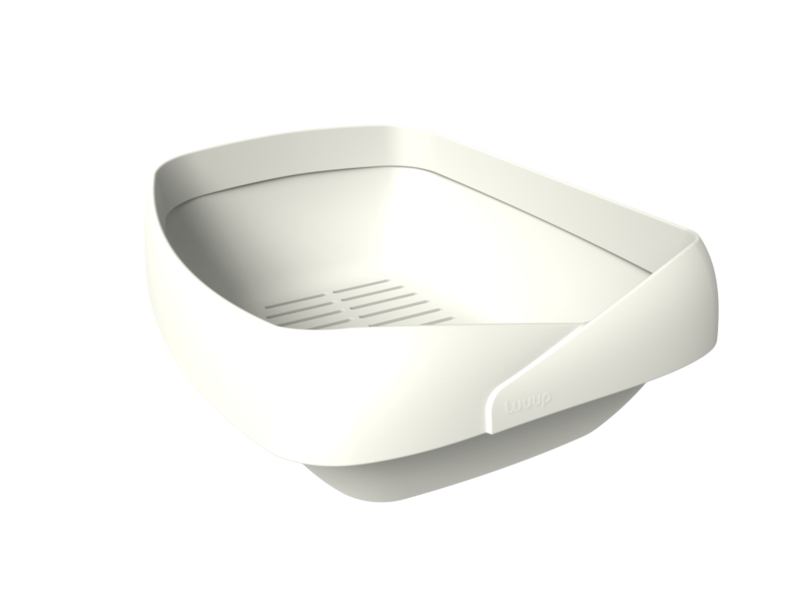 Cat beds are of various types and so, you and your cat have a wide choice. Here are some of the types of cat beds. If you have experienced a situation when your beloved pet was away without your knowledge even for a short time, you would know the importance of a pet ID tag. Having an ID tag in your pet’s neck with all the necessary information on it means getting her/him back securely if s/he gets lost at an unfortunate moment. However, it’s surprising and sad that as many as 67% of pet parents don’t equip their pets with ID tags, according to a research published in Preventative Veterinary Medicine. If you are among them, remember that you significantly increase the RTO (Return-to-Owner) rate in the event of losing your pet.